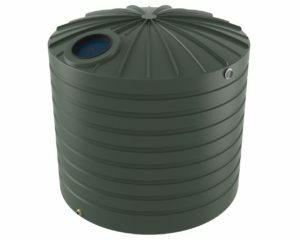 Bushmans TXD2200 is the perfect tank to use around the house, farm or commercial building as it holds an impressive 10,000 litres of rainwater. 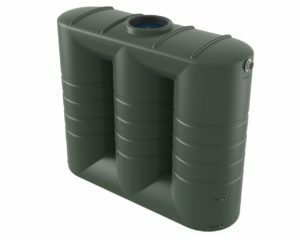 This tank is classified as a mid-size water tank and it is perfect for those who have a bit of space and would like to be able to store a good amount of water. 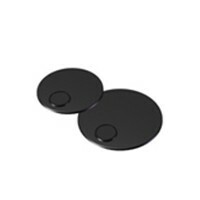 This stored water is ideal to use throughout the house, in the garden, on the farm or throughout a commercial building. 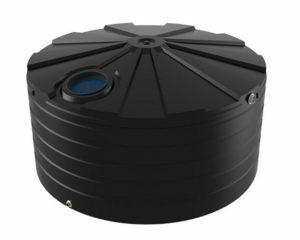 The key feature of this rainwater tank is its design. 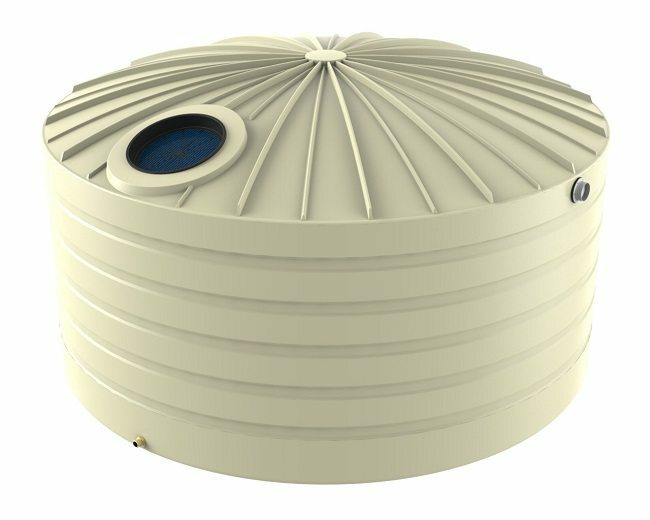 Our expert team have come up with a squat design to make this tank ideal for catching rainwater where the building height is low. 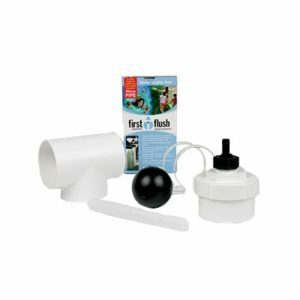 If this is something that you need to take into consideration when purchasing a new tank, Bushmans would recommend a squat tank. 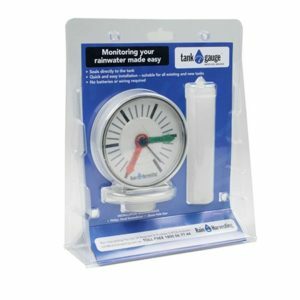 The size of the tank that you need would depend on varying factors, including the amount of rainfall in your area and the amount of water you use. 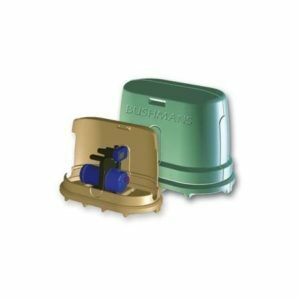 Bushmans experts would be delighted to help you chose the right tank for you so if you have any questions or would just like some more information please call us on 1800 287 462.